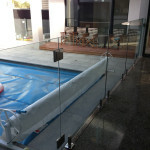 Are you looking at pool fencing? 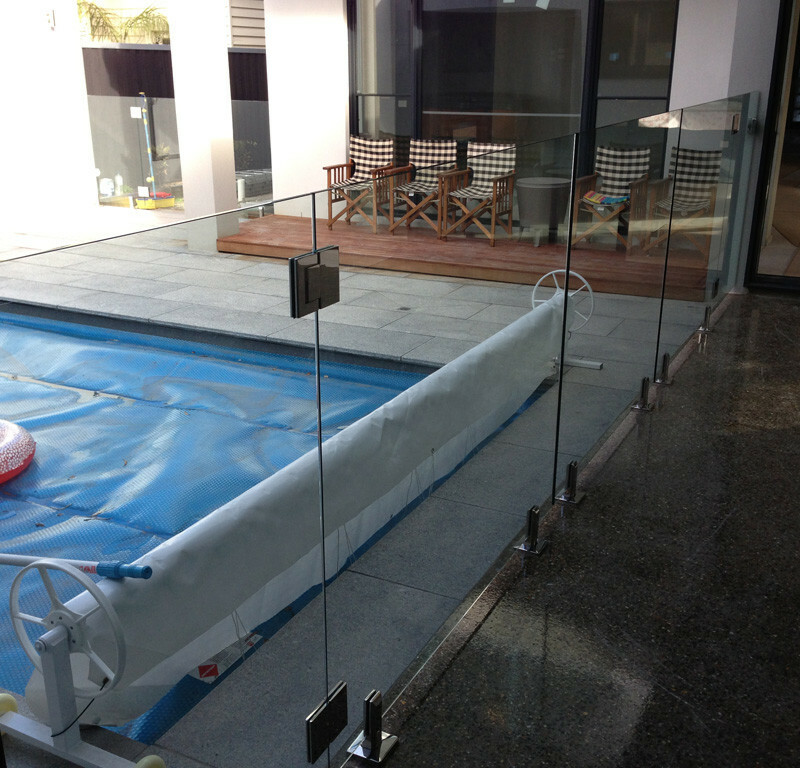 Consider the benefits of glass pool fencing – a glass pool fence is the stylish solution to keeping your family safe. 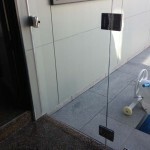 Modern and sleek in design, glass fencing is great to look at, and once installed it is extremely easy to maintain. 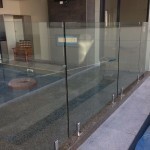 Unlike wood fences which can rot and metallic fences that might rust, glass pool fencing is durable and tough to withstand the elements and is easy to clean. 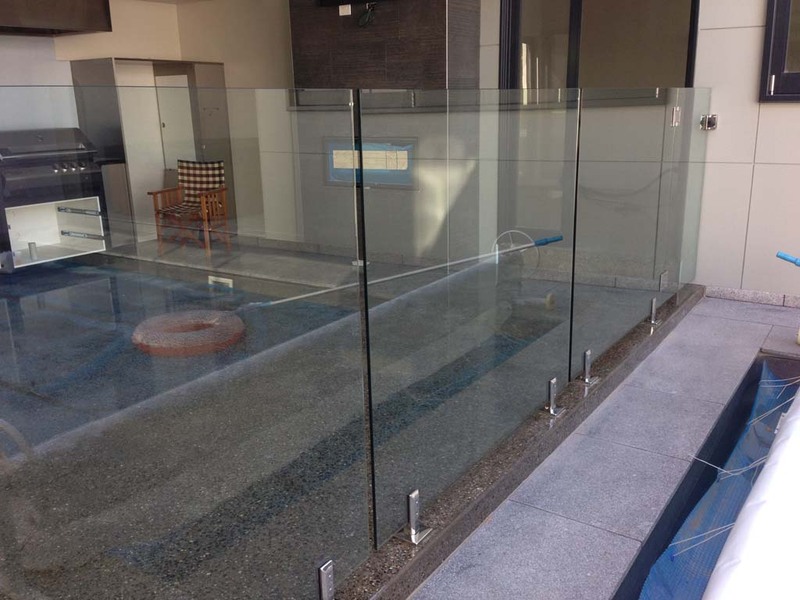 The glass used in your semi-frameless or frameless glass pool fence is not ordinary glass but rather toughened heavy duty glass manufactured to withstand substantial force. 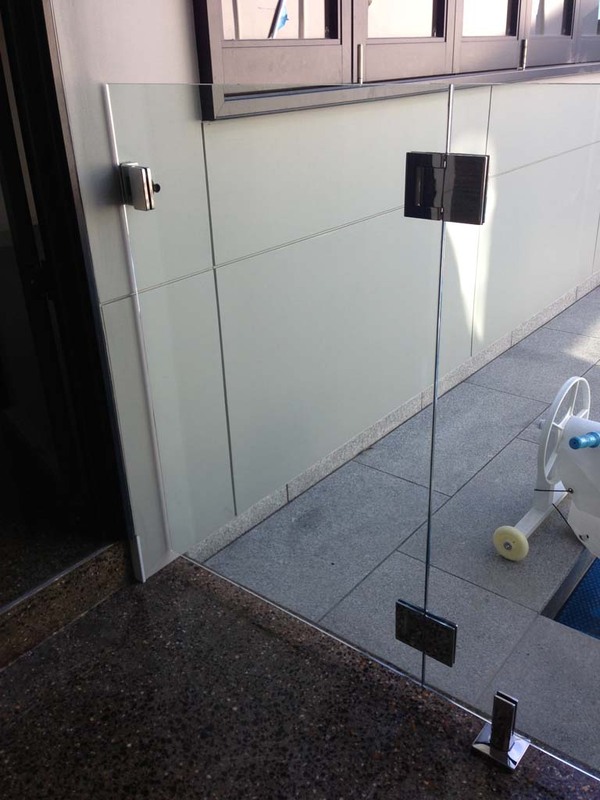 To create the illusion of more space, glass is your best option. 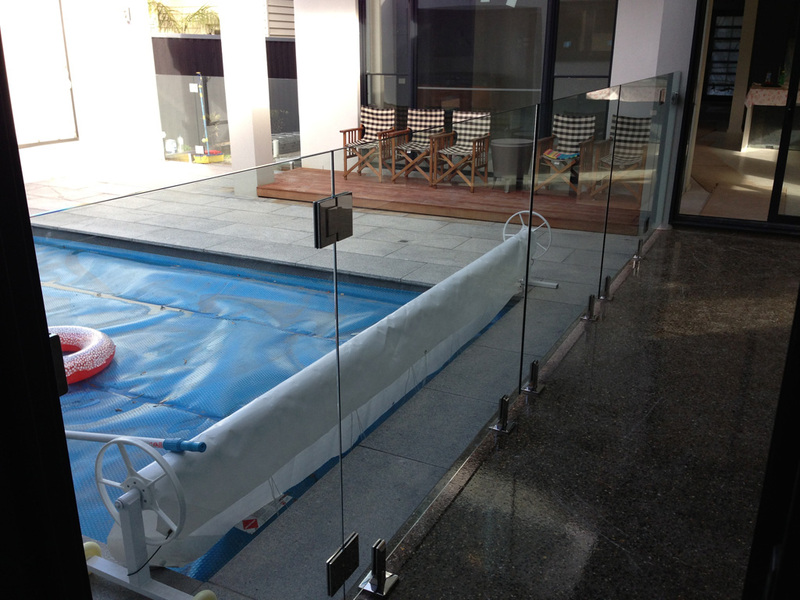 Semi-frameless glass pool fencing and frameless glass pool fencing provide a safe barrier without interrupting the view to your pool and the surrounding landscaping. Don’t hide your pool away behind wooden palings or other fencing options. Our team at 3D Glass & Aluminium Concepts can help you decide which kind of fencing will best suit your outdoor space. We look at the application of the fencing as well as your personal style preferences and the surrounding landscaping. Are you doing further renovations at your home or commercial site, or an entire new build? 3D Glass & Aluminium Concepts can help with any of your glass requirements including kitchen glass splashbacks, frameless Geelong glass balustrading and double glazed windows. We have the experience and know-how you can rely on.